Aervoe Safety Products are focused on the safety requirements of the emergency responder, safety needs in the workplace, and at construction sites. 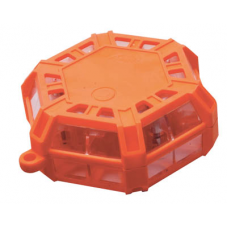 These safety products allow the workers to perform their duties in a safer environment. 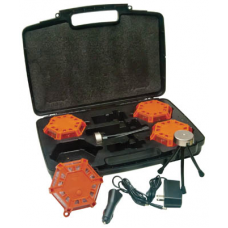 Fire-End features Aervoe road flares and collapsible safety cone kits. 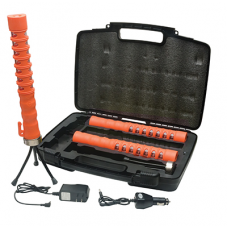 LED BATON ROAD FLARE – 3 PACK LED Baton Road Flares are emergency safety flares that r.. 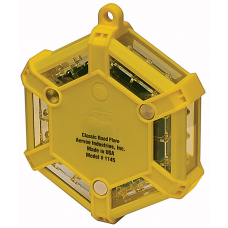 LED BATON ROAD FLARE – SINGLE LED Baton Road Flares are emergency safety fla..
SUPER LED ROAD FLARE – 4 PACK An advanced version of our standard LED fl..
CLASSIC LED ROAD FLARE – SINGLE An LED road flare that uses two AA batteries (..
SUPER LED ROAD FLARE – SINGLE An advanced version of our standard LED flare. 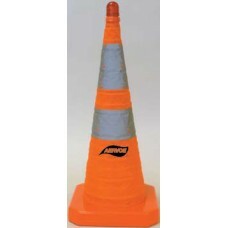 ..
SAFETY CONE – COLLAPSIBLE KIT OF 5 28" collapsible safety cone kit is compact and..